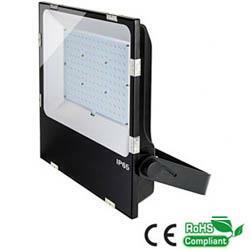 50W LED Flood tunnel Light New Slim LED Floodlight. 50W LED flood light LED Flood tunnel Light New Slim LED Floodlight. The LED Flood Light is widely used for big buildings, playground, exhibition, garden, landscape, party, parlous, ceiling, cupboard, floor, swimming pool etc.